Summer is close by and that means schools and colleges closed and travel plans afoot. Are you looking for good options to have a fabulous vacay with your friends and family? Don’t worry we have you covered. Have an enthralling time this summer with Kesari Tours Fabulous Himalaya Tours. Enjoy the panoramic scene from the top of the frost covered snowy peaks of the Himalayas in Himachal, take a stroll through the rolling meadows and tea estates, hike in the impenetrable forests of Sikkim & Darjeeling, discover the glorious beauty of Kashmir or get fascinated by the marvelous allure of Nainital and Mussoorie – Kesari’s Himalaya Tours has everything you need to make your summer holidays unforgettable! So, what are you waiting for? Start planning early to grab the best deals on your summer break, Hurry! Ladakh Tour: The Leh-Ladakh tour packages cover the must visit in Leh-Ladakh. The Shanti-Stupa -the peace seat of Japanese Buddhist monks, the magnetic hill is truly magnetic, and the War Museum are some of the must visits. On the tour, you get a chance to visit the Khardung La Pass -one of the highest motorable roads in the world. The Nubra Valley is on the trade route from Leh to Kharga and crosses through the Karakoram and Sasser passes. The Gompa at the Diskit monastery belongs to the yellow sect Gelugpa. Some parts of the Gompa are 7 centuries old and house around 120 monks. 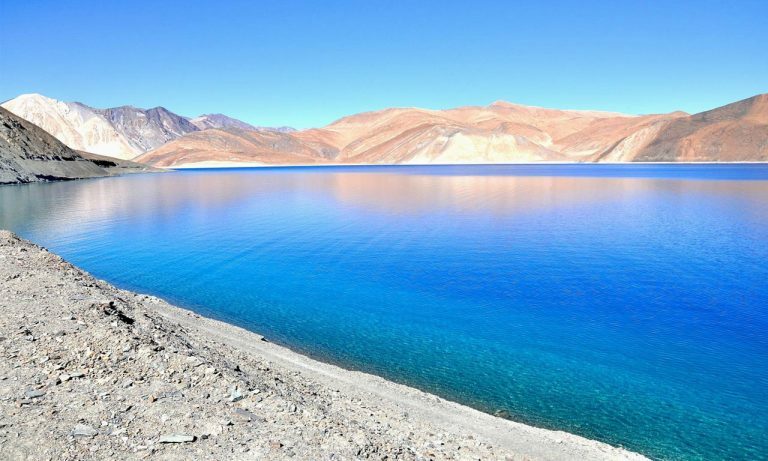 Of course, don’t miss the Pangong Tso, which is home to rare animals and birds. This lake is one of the largest in Asia and lies at 14500 ft above the sea. This lake stretches almost 100 km from China, Tibet to India. 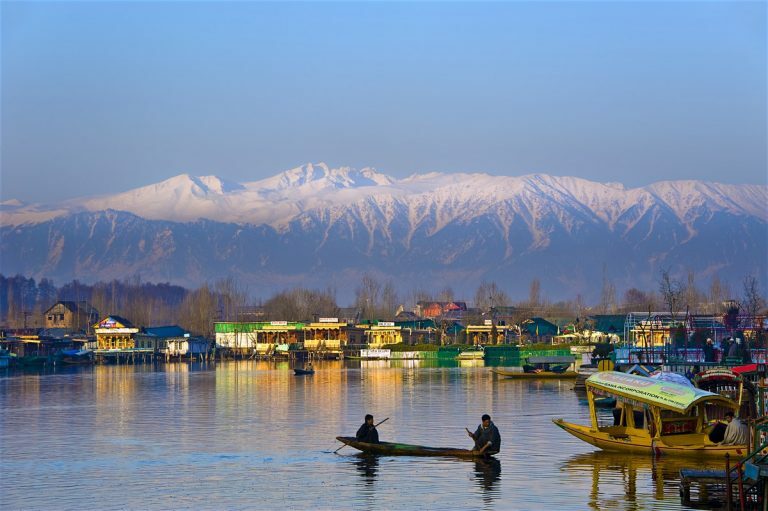 Kashmir tour packages: If you are fascinated by houseboats, then now is your chance to indulge in it. Pick this tour if you are looking to see and explore the best Kashmir has to offer. You get to explore the Avantipur ruins and Pampore Saffron fields. Take in the magnificence of the Lidder valley and indulge in a selfie spree at the Aru valley that is 15km away from Pahalgam. Of course, you can’t miss the shikara ride on Dal Lake and an island tour of Char Chinar in Srinagar. The two gardens that symbolize love and pleasure Shalimar Bagh and Nishat Bagh are a must visit. Who doesn’t like flowers? Everyone! Enjoy flowers in bloom at the Meadow of Flowers -Gulmarg. Nainital tour package: Start your Nainital vacay with a trip to the Haridwar to the Ganga Ghat and the famous Lakshman Jhula. A trip to the Kempty Falls in Mussoorie and a photograph in a traditional Pahadi outfit is a must. After all, will you get to wear that dress again? Get over your fear and take in the ropeway ride and visit the Kulri market for your share of retail therapy. A boat ride on the Naini Lake and a visit to the Naini Devi temple in Nainital with a cable car ride to check out the snow viewpoint. There is so much to see and experience. Be sure to check the itinerary and discuss with your tour assistant. Sikkim Darjeeling tour: The Northeastern states in India are magnificent, each with its own allure and fabulous panoramas. 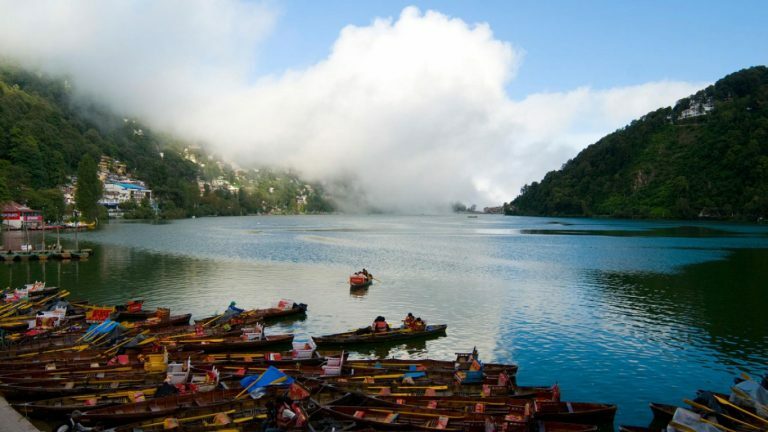 The Sikkim Darjeeling tour options take you to Gangtok, Lachung, Pelling, and Darjeeling. The Golden Stupa, Rumtek monastery, and Nalanda University are some places to see in Gangtok. Enjoy the snowclad mountain view and lush valleys with a ropeway ride. On your way to Lachung, enjoy some time at the waterfalls. The Yamthang valley that lies at a height of 11800 feet offers a splendid picturesque view. In Pelling make sure you check out the Kanchenjunga Falls, the Rimbi waterfalls, Khecheopalri Lake and the Penyang Monastery. 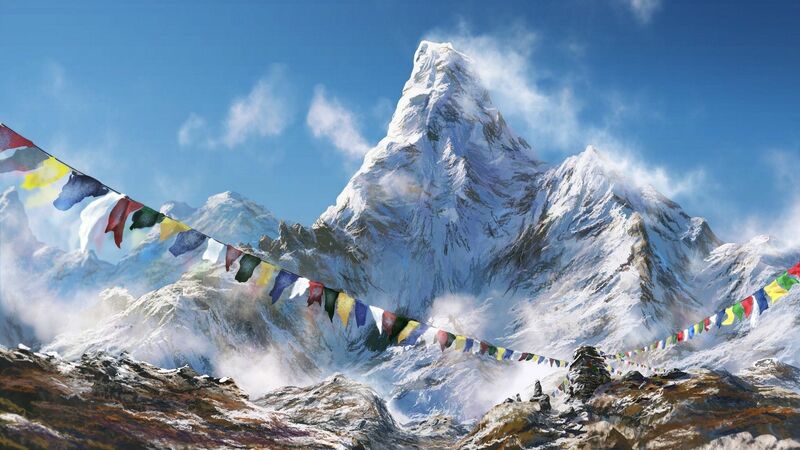 There are other options as well like the Himalaya Tours that you can opt for. Start planning today and what’s more, you can even ask for a tailormade tour at Kesari Tours.